UK Stampin' Up! 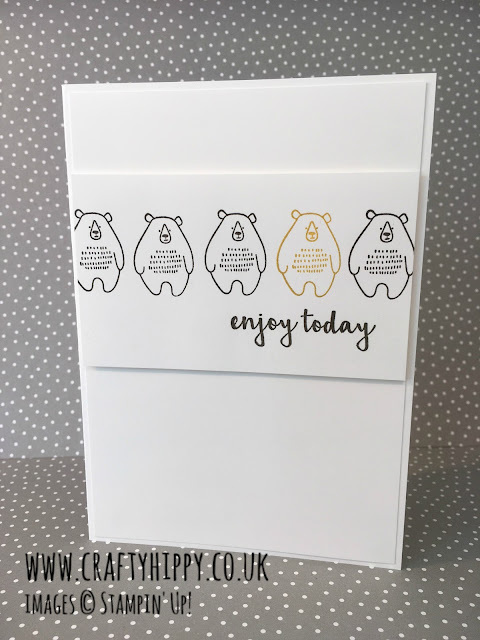 Demonstrator | make beautiful cards | Crafty Hippy: Patterns & Pieces - Adorable little bears. Another sneak peek! Patterns & Pieces - Adorable little bears. Another sneak peek! 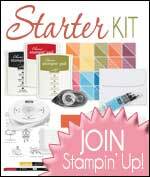 Good morning Stampin' Up! 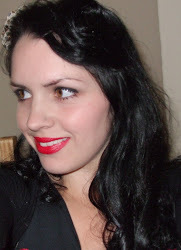 fans! So today we have another sneak peek. I adore these little bears from Patterns & Pieces - this is a stamp set that will be in our new Annual Catalogue on June 1st 2017. It also features a dinosaur and some toadstools - I know you're going to love it! I kept this card very clean and simple (CAS) - of course you could swap the Crushed Curry bear (or all of them) for a different coloured ink. I used Whisper White Cardstock which is a favourite of mine as I love CAS cards. I hope you're looking forward to the new catalogue as much as I am - not long now! There will be an online copy on the left hand side of this page - if you'd like a paper copy please get in touch.